I am a wedding and engagement photographer based in Las Vegas, NV. This gallery represents a variety of engagement and pre-wedding photos from sessions I have photographed at different locations in the Las Vegas Valley and other destinations. 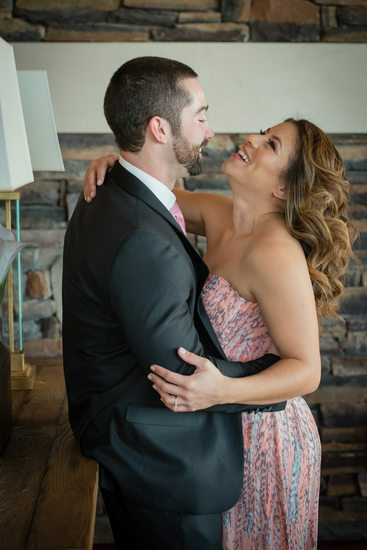 WHY GET A LAS VEGAS ENGAGEMENT SESSION? 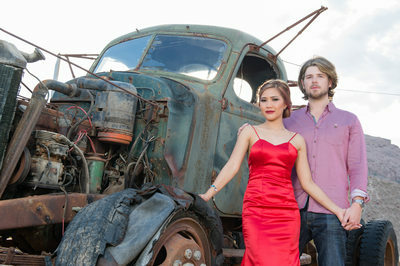 The Las Vegas area is the perfect place to have your Engagement Session. As an entertainment mecca, it offers many different exciting and beautiful locations. While we offer Engagement Sessions as part of most of our Las Vegas wedding photography collections, they can be booked separately as well! Are you visiting from out of town and getting married somewhere else? That's no problem. 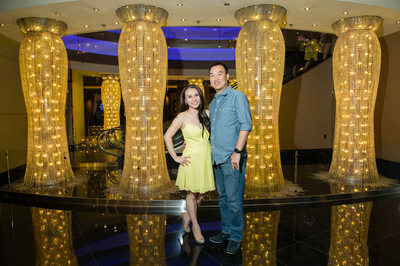 We can easily arrange a Las Vegas photo session during your vacation. There are a range of unique locations throughout the Las Vegas Valley. 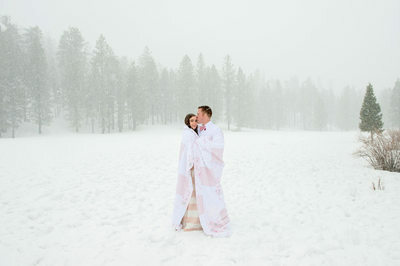 No matter which location you choose, your Engagement photos will be quite different from your wedding pictures. We'll collaborate with you to create amazing images that you will forever cherish. Contact us about your Engagement Session We would love to accommodate your photography needs.